Cuco is a 19-year old self-produced Chicano solo artist from Hawthorne, CA. Cuco, born Omar Banos, first began playing music at the age of 8 years old. Starting with guitar, moving on to learning bass, keys, drums, trumpet, french horn, and mellophone all before the age of 15. After teaching himself Ableton at 16, Cuco was eager to start independently releasing his own music once finishing high school. In Summer of 2016, Cuco released his first mixtape Wannabewithu — a collection of teenage heartbreak over abstract chords, lo fi synths, ambient guitars, punchy drums, and lead trumpets that resonated with thousands of music lovers everywhere. Mere months later at the top of 2017, Cuco welcomed his newfound fans, or “Cuco Pebbles,” with a follow up mixtape Songs4u. The release of his first bilingual track “Lo Que Siento” has moved the needle tremendously with over 3.5 million Spotify streams and counting. Having only played So-Cal DIY house shows until March of this year, Cuco has had a sold out touring streak for 2017 including a headlining Viva! Pomona performance, six dates in Texas, and a main stage slot at this year’s sold out Tropicalia festival. 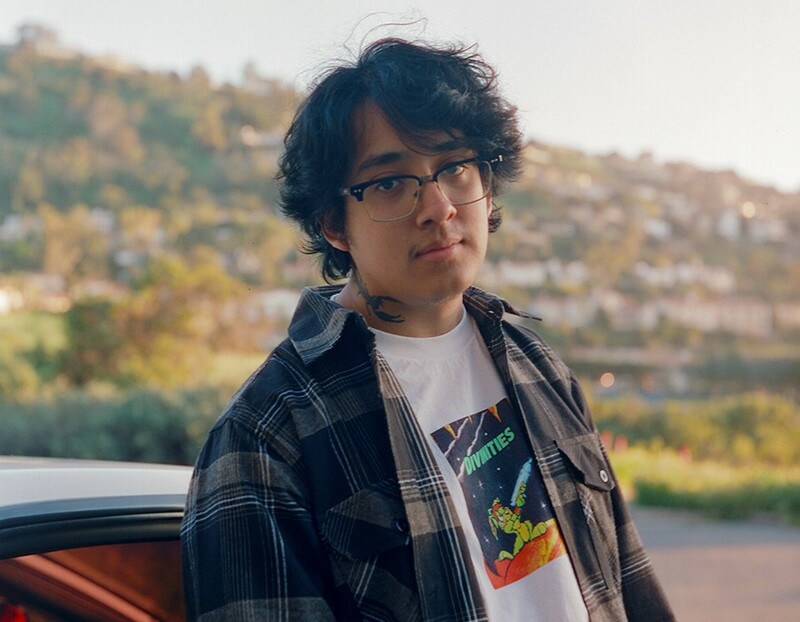 With his debut album currently in the works and a busy 2018 touring schedule ahead, it’s looking like a life-altering year for Hawthorne’s Cuco.